Methi dal recipe| Methi dal fry, using toor dal, a simple, healthy dal recipe with methi leaves pairs well with rice, chapati and pulaos. 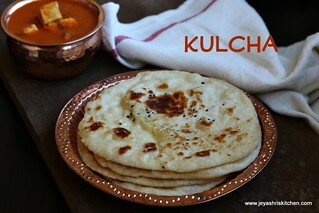 Dal is always a staple food at me place and it is quite comforting too. As Methi leaves are freshly available in the market i thought i will post this simple Methi dal recipe. 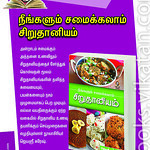 I have already given this recipe in my Kuttis kitchen cook book. 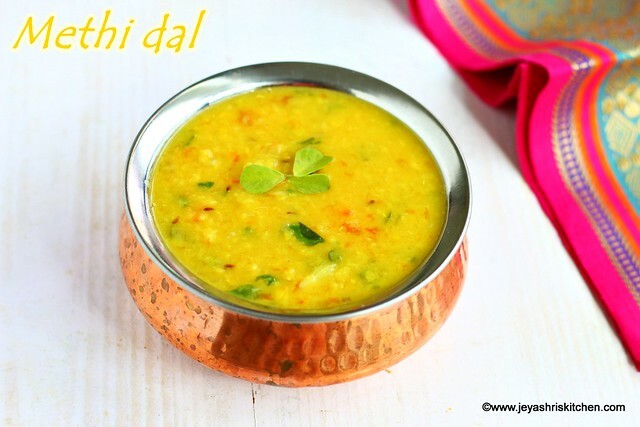 I was travelling for the past 3 days and after returning back home made this easy dal recipe and clicked the same for the post. 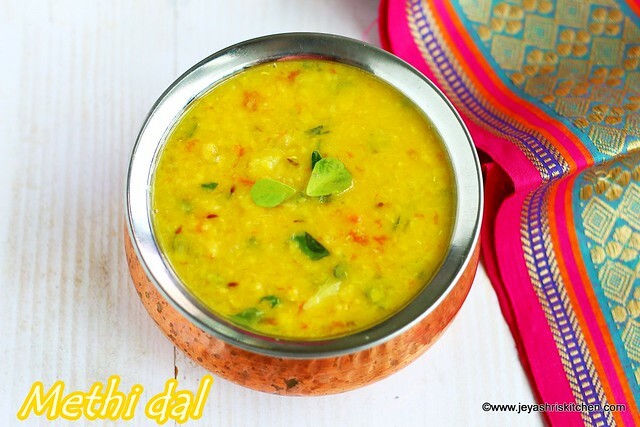 If you are looking for easy and healthy recipes then you must try this Methi dal recipe. Description: Methi dal recipe| Methi dal fry, using toor dal, a simple, healthy dal recipe with methi leaves pairs well with rice, chapati and pulaos. In a wide vessel add the toor dal, chopped onion, tomato and peeled garlic. 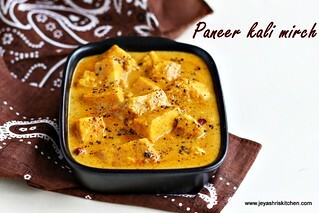 Add turmeric powder and pressure cook this with enough water for 4-5 whistles. Mash the dal using a wooden whisk and keep aside. In a pan add oil and ghee and add the cumin seeds. Add the slit green chilis. 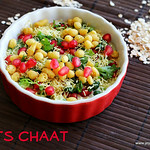 Add in the chopped methi leaves. Cook for a minute. Do not change the color. Add the cooked dal mixture. If needed add 1/2 cup to 1 cup of water. Let this come to a boil and allow it to boil for 2-3 minutes. If you like squeezing a dash of lemon, add few drops after switching off the flame. 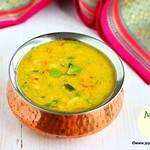 Methi dal pairs well with plain rice and also with roti and pulao varieties too. 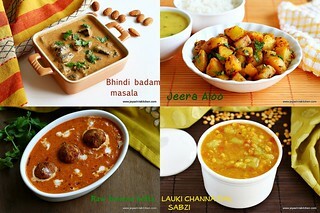 You can replace moong dal instead of toor dal. In that case add 1/3 cup of moong dal as it gives good volume. 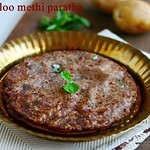 Fresh methi leaves tastes best for methi dal recipe. 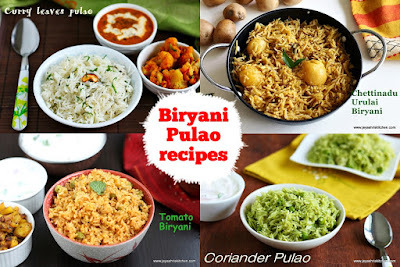 your methi-dal-recipe-easy-dal-recipes idea is awesome and post is very impressive. 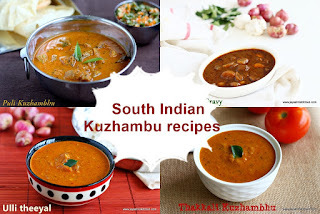 Really a nice recipe and i liked the way you have presented it here. 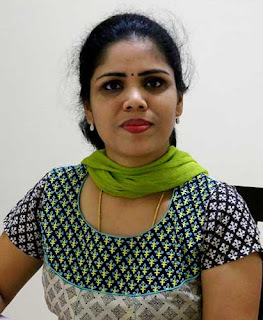 Your blog is really nice and whenever i need something related with taste of city one of my project i look upto your blog.Certainly i am gonna try this one.